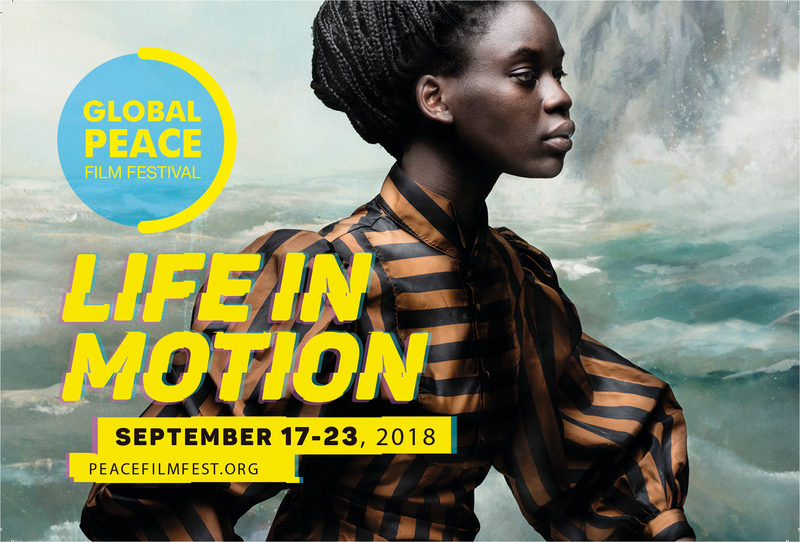 As part of the Global Peace Film Festival, students will submit film reviews as the festival goes on. The films are shown at various Orlando locations, including Rollins College, the Winter Park Library, and Enzian Theater. Although it is a film with the mention of baseball in its title, Long Time Coming: A 1955 Baseball Story is a documentary that also explores the history of racism, forgiveness, and overcoming differences through one little league baseball game that occurred in Orlando over 60 years ago. 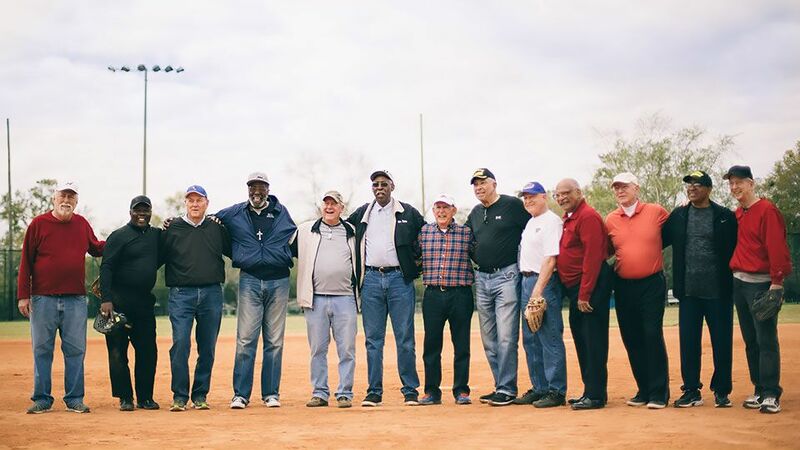 Director Jon Strong’s 2018 film about a historical racially integrated Little League baseball game played in the South features many original players from the game after they have all grown up. Strong is seamlessly able to include the multiple dimensions and experiences of growing up in the South during a time of prevalent discrimination by letting the interviewees tell the story. The film is able to both transport viewers over sixty years back in time, but also follow the baseball players in their individual journeys of life afterward. In addition, the telling of the film is honest and filters nothing of what the players express, even with moments that feel potentially discomforting to some. In this way, it shows the complex nature of not only past and present-day racism, but the human capacity to understand one another. Although I enjoyed each of the interviews, a small critique to the film is that some scenes could be cut. Closer towards the end of the film, some of the interviews began to feel repetitive, and perhaps it could benefit slightly from being reduced to a film under ninety minutes. Overall, I found the film to be emotional, touching, and socially activating, thereby aligning with the purpose of documentary filmmaking. “Lessons from a School Shooting: Notes from Dunblane” shows the fragility of faith between a mass shooting in Scotland and a mass shooting in the U.S. If you mention Newtown, Connecticut to nearly anybody in the United States, one thing comes to mind: the horrific murder of 20 elementary school children and six teachers at Sandy Hook Elementary School in 2012. Meanwhile, if you mention Dunblane, Scotland, few Americans are likely to know its significance. Before seeing Lessons from a School Shooting: Notes from Dunblane at the Global Peace Film Festival, I had no clue that an elementary school shooting nearly identical to Sandy Hook happened in Dunblane 16 years earlier, killing 16 children and their teacher. 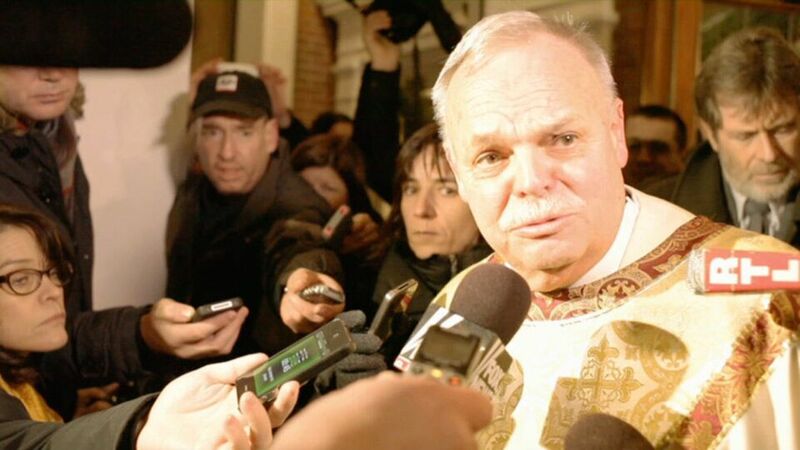 In the short 22-minute film, Father Bob Weiss, the Catholic Priest tasked with burying eight of the children from the Sandy Hook Massacre, receives a note from Father Basil O’Sullivan, the Priest who buried over a dozen children in the aftermath of Dunblane’s attack. The film documents a profound connection built between them in the year following Newtown’s shooting, including a visit by Father O’Sullivan to Newtown on the first anniversary of the attack. On a surface level, it seems remarkable that the filmmakers were able to find and document the friendship between these two men. What I found more remarkable, however, is the deep, vulnerable state each of them allowed viewers to witness. Father Weiss of Newtown cries, questions his faith, and even enters treatment for post-traumatic-stress-disorder during the film. Director Kim A. Snyder leaves viewers with a raw understanding of the traumatic nature of mass death, from the perspective of men who are usually strong in faith, leadership, and stamina. I walked away with a reminder of the life’s fragility – not just from the children and teachers who lost their lives, but also from the faith leaders who questioned their own. The film Playing Frisbee in North Korea was not what I expected it to be. I thought it would be a documentary about Kim Jong-un, but to my pleasant surprise, it was not. It is a film about what North Korea has become and the pains and horrible conditions its people live through on a daily basis, from starvation to lack of running water! It is vivid and eye-opening to the oppressive rule North Koreans endure. The director and producer of this film, Savanna Washington, really puts herself out there to get this documentary to us– she is extremely brave to travel to a place of communist rule and tell the story of a people who have no voice. The film touches on how North Koreans are desperate for the basic necessities in life and shows how saying the wrong things can get you or your family imprisoned for years or life. I must confess, I didn’t know a lot about North Korea before and seeing this film opened my eyes tremendously to what is happening there. More than what the film represents in facts about North Korea politically, the film shows a side of the people in North Korea that is heartfelt. People that, despite their many hardships, are people like you and me. It shows that despite our differences, we are all more alike than you may think… we are inherently human and want the same good things for our families. The title of the movie is a metaphor for what could be… What should be… The freedom to play a simple game of frisbee–something we take for granted in America. Savanna Washington’s Playing Frisbee in North Korea is a bold film that gives important insight into the North Korean regime and the livelihood of North Korean citizens. Throughout Washington’s journey into North Korea, we see lots of footage, most of which was in areas where filming and pictures are prohibited. It showed the day-to-day work ethics of the North Korean people and how they respond to their government and leadership. While the film is not explicitly about playing Frisbee in North Korea, the scenes in the film that relate to the title are extremely heartwarming and gives you a glimpse of what North Koreans have access to and how they live. As the history of North Korea and its regime is something that is not well-known in America, Washington uses this film to allow viewers to understand the country’s history and views. 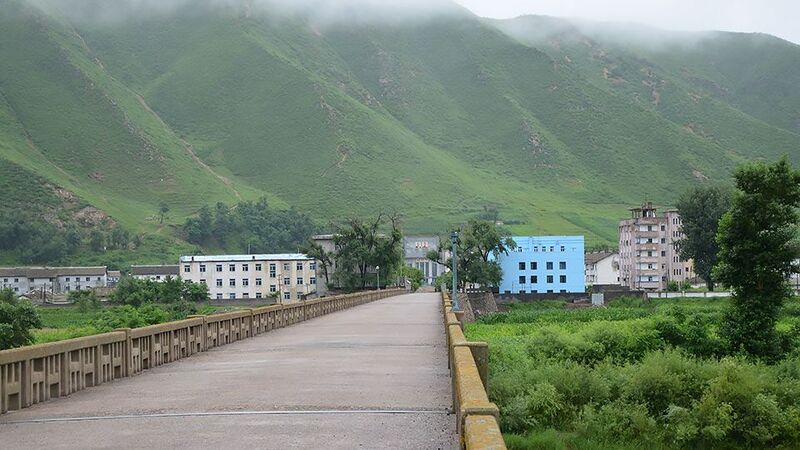 Through live footage of the North Korean countryside and landmarks and pivotal interviews with defectors and advocates, the commentary in the film allows viewers to see North Korea with more detail than ever before. The information Washington procured is heart wrenching and heartbreaking, while providing important insight on what it means to be a citizen of North Korea. This film showcases a bold movement in allowing any person who is unfamiliar with North Korea to access crucial information about its regime and how the citizens are affected by it. Washington took a risk making this film, and it definitely pays off, as she was able to come back from North Korea with an important story full of history and newfound insight. Upon entering the screening of the documentary Uprising: Pulse to Parkland, some of the audience members expressed that they anticipated this would be a somber film. However, even though the film focused in on two undeniably tragic events in our nation’s recent history, there was an incredibly empowering message being told. Director Vicki Nantz clearly intended for this short film to capture the grief and unrest that were the result of these two massacres, but more importantly, she wanted to display the unity and compassion that was born from it. 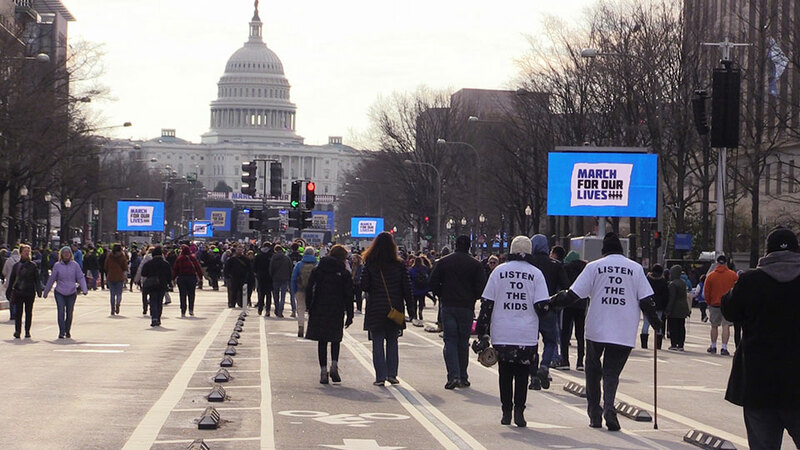 Nantz did an incredible job displaying the powerful movements against the gun industry and the politicians that prioritize their NRA-funded pocketbooks over the safety of our citizens. The film also acted as a great source of information on the issue, particularly concerning Florida’s local government. Interviews with Florida Senator of the 13th District, Linda Stewart, Florida House Representative, Carlos Guillermo Smith, and Democratic candidate for Central Florida’s House District 47, Anna Eskamani, offered an inside look into their efforts to bring forth legislation to reduce gun violence in Florida. I found that the approach the director took on this film was motivating for its viewers and offered a call to action that needs to be taken seriously: go out and vote. However, my one critique would be that some of the choices in regard to the soundtrack were quite distracting. The music seemed to lack any sort of consistency, switching between hip-hop, 90s style sitcom intro music, and what I would describe as game show tunes, which didn’t align with the movie’s tone. Overall, I found the film to be poignant, powerful, and truly inspiring. When thinking about the meaning of mindfulness, it is easy to get the wrong assumption. Mindfulness is simply a secular way for someone to focus on themselves in the moment and let go of excess stress and emotion. This concept is explained and practiced in the film, May I Be Happy?, an incredibly informative and inspirational documentary directed by Eric Georgeault and Helene Walter. Georgeault and Walter informed the audience and educators within the film that the practice of self-care often leads to a much more productive academic classroom and less violence in the students’ lives. This film follows educators, administrators, and mindfulness instructors as they go about teaching the practice and art of mindfulness to students. Georgeault and Walter beautifully capture the essence of students in America, diving deep into their struggles as they seek a path out of violence and emotional distress. Throughout the film, they take the audience through elementary, middle, and high school to depict the differences in the youth and their struggles. They found that teaching mindfulness in schools gave students a tool to guide them through these bottled up emotions, and therefore, redirecting their harsh reactions. Perhaps one of the most important lessons this film offers is the difference mindfulness can make when medication can’t help a man who was previously involved with addictions and violence as teenager. Although the film was not too difficult to follow, the transition from class to class could have been more cohesive. Some stories would finish and then move on to the next, while other stories would be revisited spontaneously. Other than that, the film was well thought out. May I Be Happy? is educational for all individuals that may be confronting their own mental health or perhaps going into a field of education. Any individual can benefit from this inspirational film. “Whoever you try to negotiate with is not a partner. You start from animosity, not from peace. 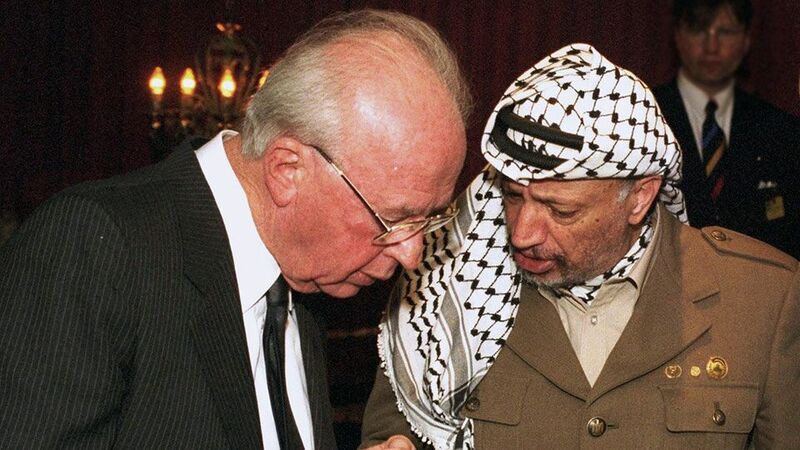 The purpose of negotiation is to convert somebody who is not a partner to somebody who will be a partner.” These are the words of Shimon Peres, former Israeli Prime Minister and one of the main storytellers in The Oslo Diaries, a documentary film from directors Mor Loushy Daniel Sivan. Piecing together never-before-seen video footage and audio recordings surrounding the famous Oslo Accords, the film takes viewers on an intense, uplifting, and, at times, graphic journey through the secret peace talks and negotiation processes that occurred between Israel and Palestine in the early 1990s. The narrative structure is uniquely captivating, drawing the viewer in with behind-the-camera readings from the actual diaries of the negotiators paired with almost entirely handheld, secret homemade videos. Interestingly enough, in a film rife with so many laudable and innovative attributes, it is the lack of any clarity as to who is behind the camera that ends up becoming the only noteworthy criticism. The film inspired some vocal affirmations and criticisms from the audience—a number of “amens” and snorts could be heard during the film. I took this to mean what I had believed prior to walking into the theater: this is a complex, emotional, misunderstood, and often divisive subject matter. Many people feel either this way or the other when it comes to Israel-Palestine relations. The greatest achievement of The Oslo Diaries was laid bare in its message. Peace is the only sustainable option for the future of both countries. When this is believed by all people, ideas previously thought to be the symptoms of lunacy, such as sitting down with a sworn enemy and seeking honest compromise, quickly and increasingly become historical events. 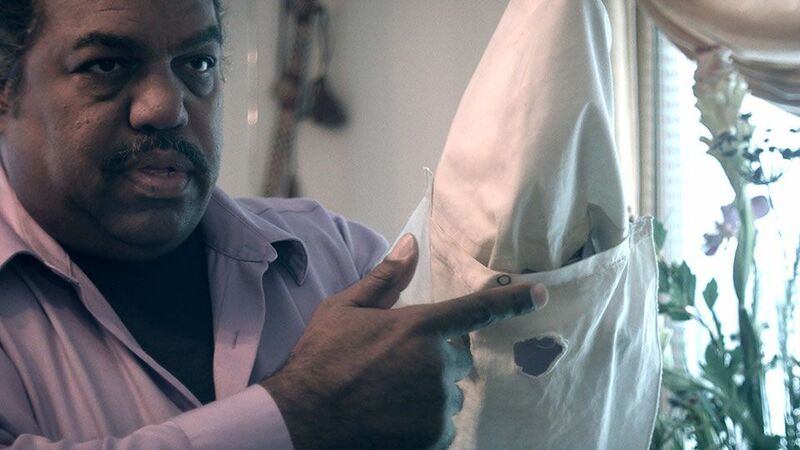 As much as Daryl Davis agrees that racism can and should be approached by many different angles, his documentary “Accidental Courtesy” can be critiqued in a similar manner. Every aspect of this film is tremendously well done and deserves recognition on all fronts by all people of every race, religion, and background. On his quest to answer the question “How can you hate me when you don’t even know me?,” Davis takes us for a ride across America, deftly intertwining his origins and personal experiences with the issues, and even highlights, of today’s society regarding racism. His mission is simple: to answer that question. From where and whom he seeks the answers keeps audiences engaged as does his cultivating, lovable, and witty personality. The documentary proves to be very bright and uplifting through the dialogue and interactions, as well as in terms of production value. Its striking visual appearance, vibrant colors, and array of uniquely shot scenes both supplies the story and distinguishes it from the usual documentary stereotype. Overall, I highly recommend this film to everyone. Its themes can be applied universally and the way its message is portrayed is all around enlightening, impactful, and will hopefully outweigh the violence and hate we so commonly see in today’s world. Over 230 million migrant workers in the global labour pool are from the developing world and almost half of them are women. Together they make over $400 billion that they send back to their families back home. 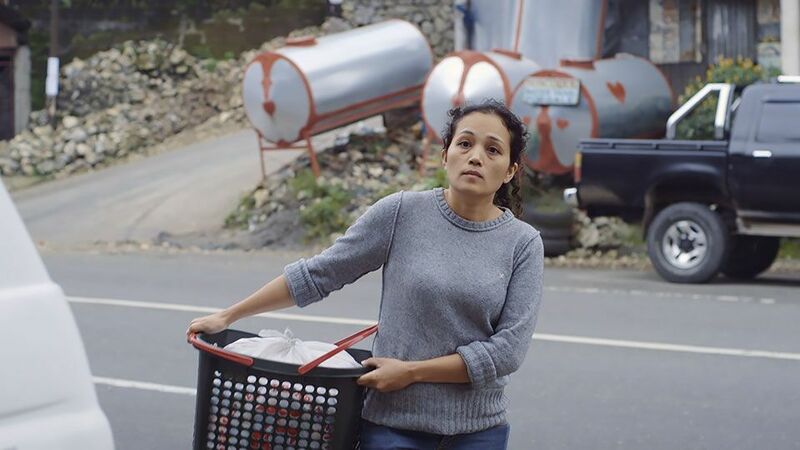 The film Remittance presents Marie, a foreign and domestic worker from the Philippines. The main idea of this film was to show us a microcosm of a global story where women have to leave their home country in hope of attaining a better life for their families. This film is admirable because in my opinion, it has a side agenda of teaching us not to stereotype men as the brave breadwinners willing to do whatever it takes for their families. The success of this film owes a lot to the brilliant play of the actor Angela Bariotta who was able to bring the audience into her world and was particularly convincing in her role. The film writer emphasized her emotions by filming most of the scenes with very little background noise to allow the audience to just focus on the emotions being portrayed in different situations in the film. Despite the insane loneliness and frustration she experiences working these demanding jobs with little to no results, the Remittance script keeps the excitement alive by introducing a love story. Despite all the tribulations, Marie does not lose hope. The joy of finding love and the excitement of starting a new life kept the audience moods livened. It can be challenging to create a historical documentary that consists of more than mere bullet point factoids and repetitive imagery. Director Sam Goddard not only overcomes this with Two Trains Runnin’, but exceeds expectations with incredible storytelling and visual engagement. Goddard successfully weaves a seamless and exciting plot characterized by grafting complex firsthand accounts together with an Odyssey-like quality. He conveyed the film’s messages surrounding the politicization of music, voting rights, and privilege in a manner that is contextualized, stimulating, and easy to comprehend. The technical excellence and attention to detail in the animation found in this film are also some of its most notable qualities. The opening credits’ synthesis of historical images, creative musical instrument references, and the formation of a timeline effectively provide context and interest. 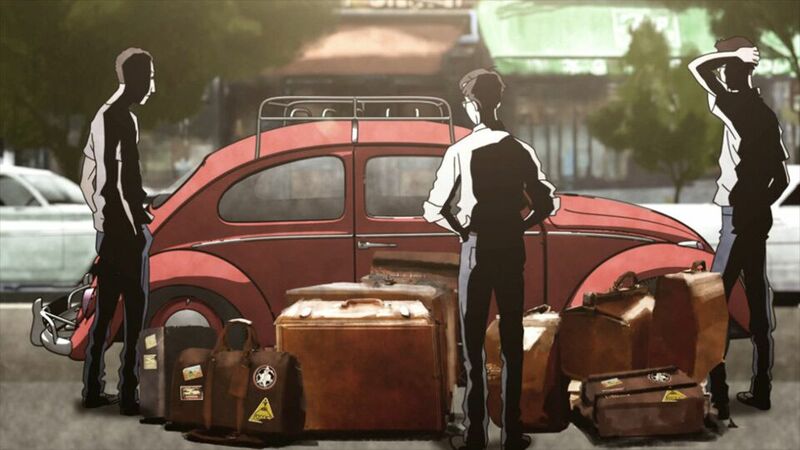 Throughout the film, animation superimposed over still images transport the viewer into the unseen moments of the story, creating a vibrantly immersive and unique documentary experience. Two Trains Runnin’ softly addresses waning voting action, specifically amongst American youth, by hitting on the arduous processes that marginalized Americans, people of color in the south in this instance, went through. The politicization of music and the usage of privilege to lift up those who lack a voice because of their oppression is emphasized. This begs a much-needed call to action for the younger generations in the United States to exercise their voting rights and freedom of speech, doing justice to those who have fought and suffered for a more inclusive democracy. We as human beings find ways to connect with one another through social media and technology today. The film “Invisible Strings” achieves the goal of showing us the connection we have as human beings between us and Earth. As we know, we face much conflict between each other when it comes to religion, race, and political differences. We also face the problems of abusing power and with power, we destroy the physical world around us because of war and utilization of our resources. Throughout the film, we are able to answer these questions of how we achieve this goal of unity and world peace. 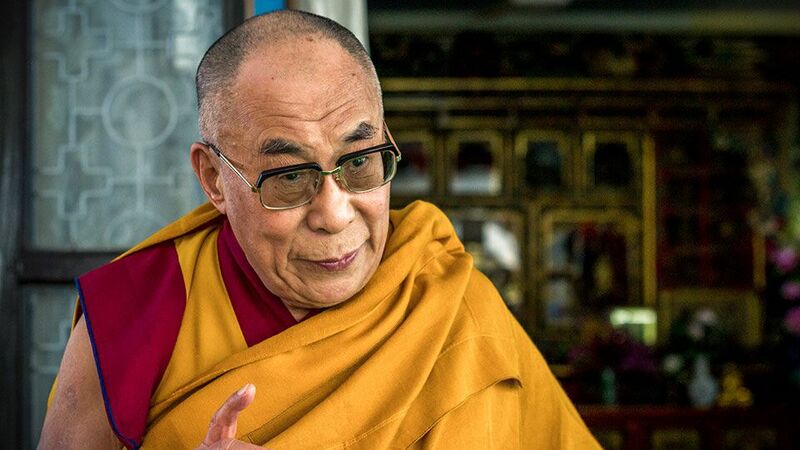 We learn through many well-known religious faiths of a common answer that could solve our problems of conflict and separation amongst human beings. In this documentary, images of the most beautiful parts of Earth as well as the beautiful human beings that live on it are shown in a way to show us that no matter what culture we come from we are all interconnected because we share the same planet. I found through watching this powerful and beautiful documentary because of its points of views on problems we as human beings face with one another that if we all took the time to understand one another rather than always try and find those who relate closely to us already and divide each other, we can find peace not only with each other, but within ourselves.